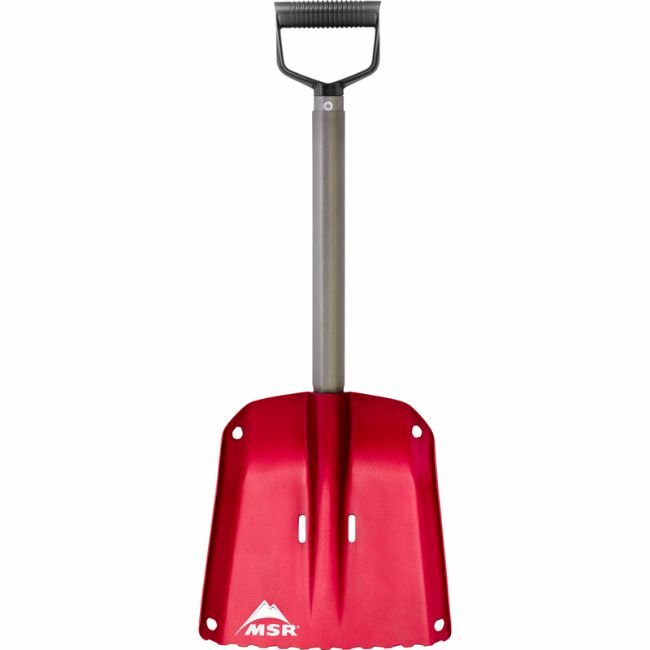 Delivering the ultimate in versatility, MSR D Handled Operator Snow Shovel is built of tough, hard-anodized aluminum and engineered for maximum shovel efficiency. 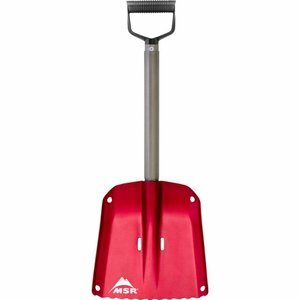 Featuring a large packable blade, an extendable shaft, and steep sidewalls, the MSR D Handled Operator Snow Shovel aims to serve mountaineers and snow-sports enthusiasts in constructing shelters, excavating snow pits to assess snow pack conditions and performing rescues. 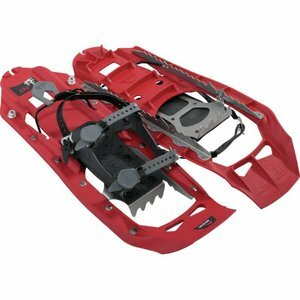 Unrelenting strength combines with smart ergonomics help you dig with greater force and less fatigue when speed counts in a rescue. 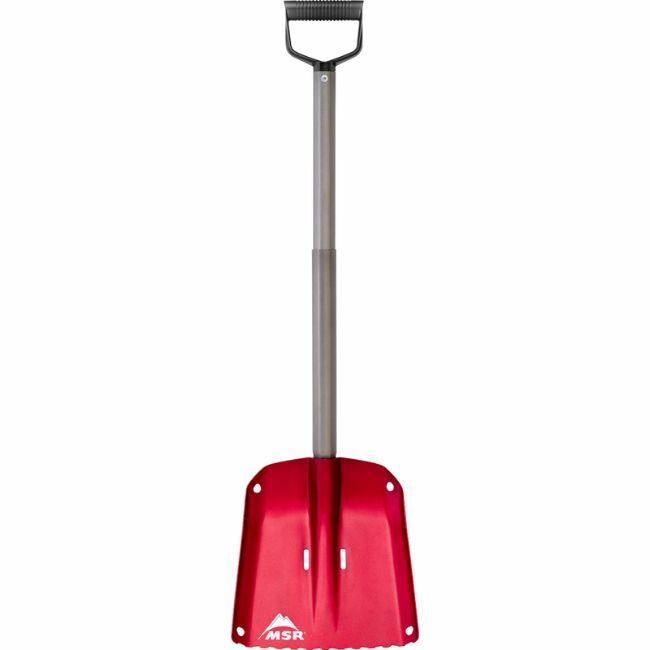 Aggressive: The blade’s traditional flat chopping face delivers a stable strike, while its serrated leading edge breaks up snow and ice. 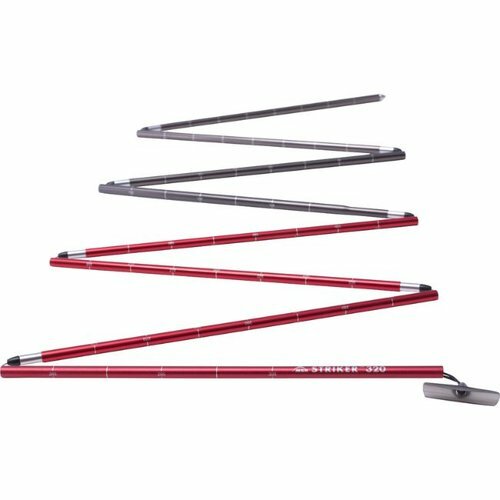 Fast Deployment: Two-section, non-rotational telescoping shaft and fast lock-pin provide rapid, hassle-free deployment. 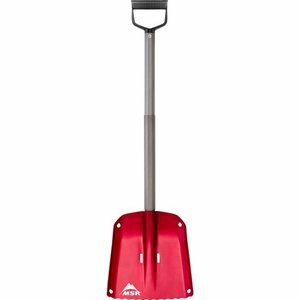 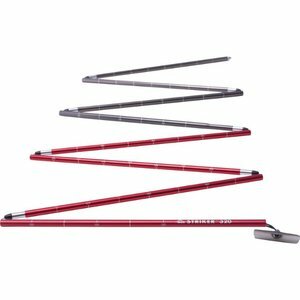 Versatile: The shaft’s upper section fits equally well into the blade, allowing you to choose the shovel length you need. The blade’s flat back shaves smooth snow pit walls or offers a platform for stoves.